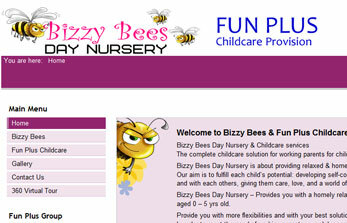 As a ChildCare Consultant I provide a consultantancy service with advice and practical support for your childcare needs. 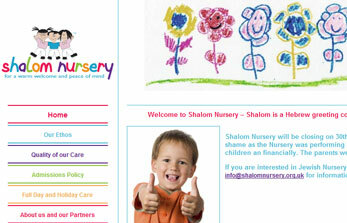 An individual approch to establish and operate high quality, profitable childcare business. When it comes to providing guidance or support, you can count on my expertise and hard work to deliver. On going support and advice for the first year including company helpline. To familarize the team with the inspection process. Consultation on developing and producing business policies and procedure that are the working documentation of the business. Meet and enhances the quality of care and increases professional knowledge. Individualised consultation with extensive information and practical advice you need to grow your business. Consultation on developing a business plan in orde to obtain funding and develop a competitve fee strategy. Ayelet Wellard - Founder of Fun Plus Consultancy, Ayelet is recognised as a leading authority on Early Years provision. She is a former proprietor of four successful ongoing businesses and has over 25 years experience. Master in Early Year Studies, Bachelor Degree in Science, NVQ3 in child care and Education, NVQ3 in Playwork, EYPS. Ayelet Wellard also attended many courses such as: Employment law, First Aid, Health and Safety, Safeguarding children and many more. Thank you for all your hard work and support in creating for us a warm and pleasant nursery. Wishing you a wonderful holiday season. With special appreciation and thanks for all your support and help.